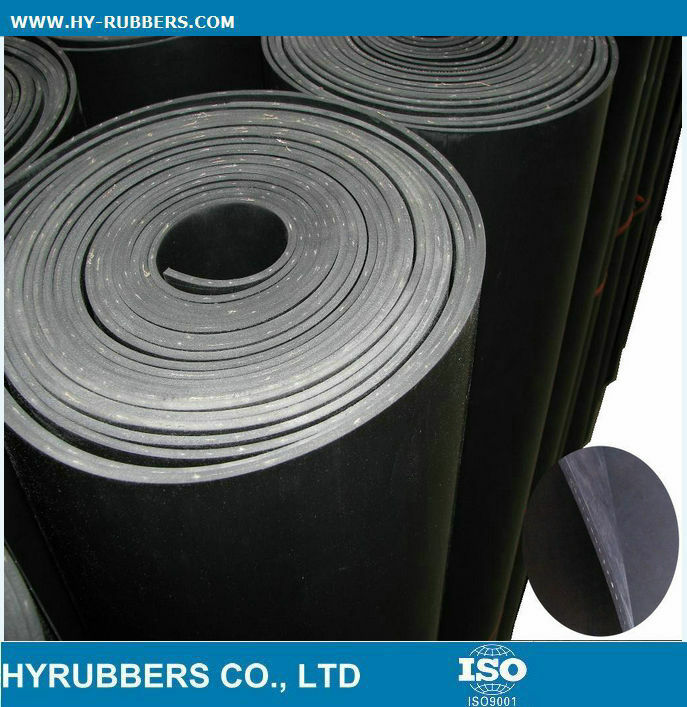 The SBR rubber sheet are exported to CHILE, UK, USA, FRANCE, ITALY, GERMANY etc. 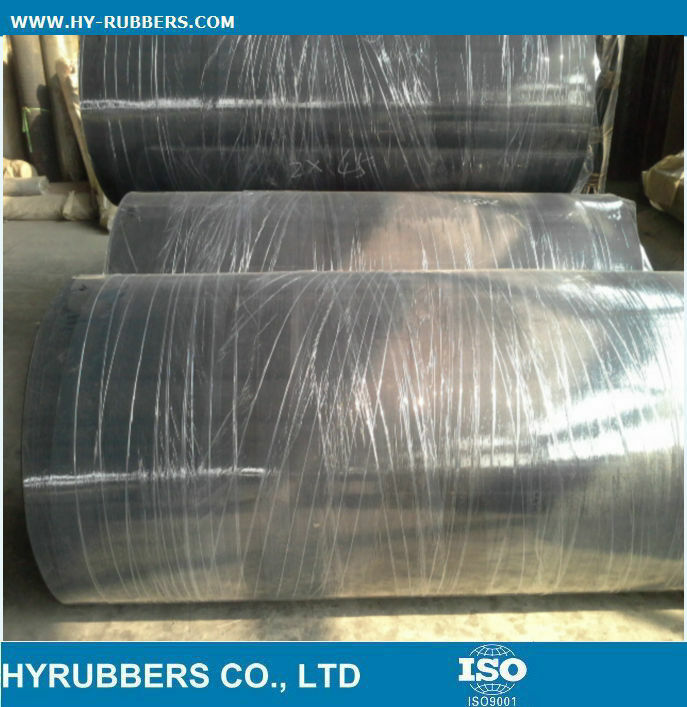 The min quantity should be one 20ft container. 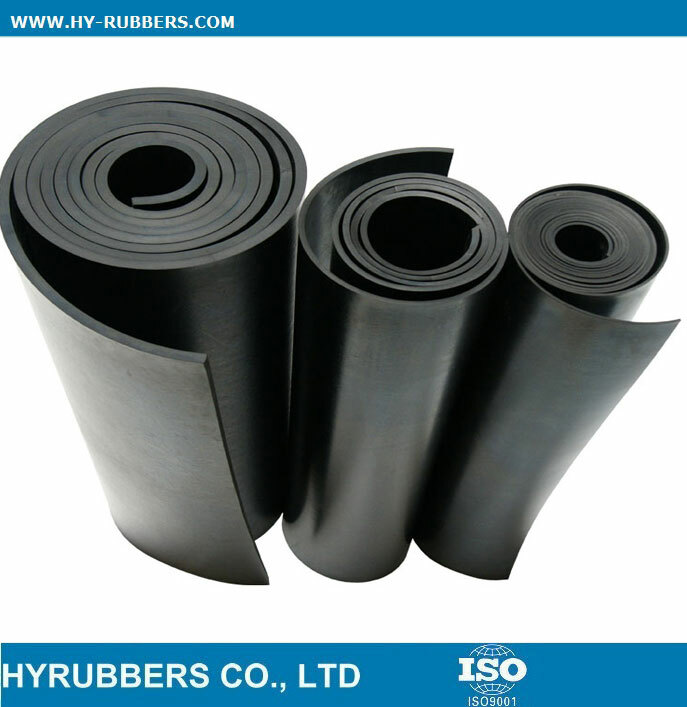 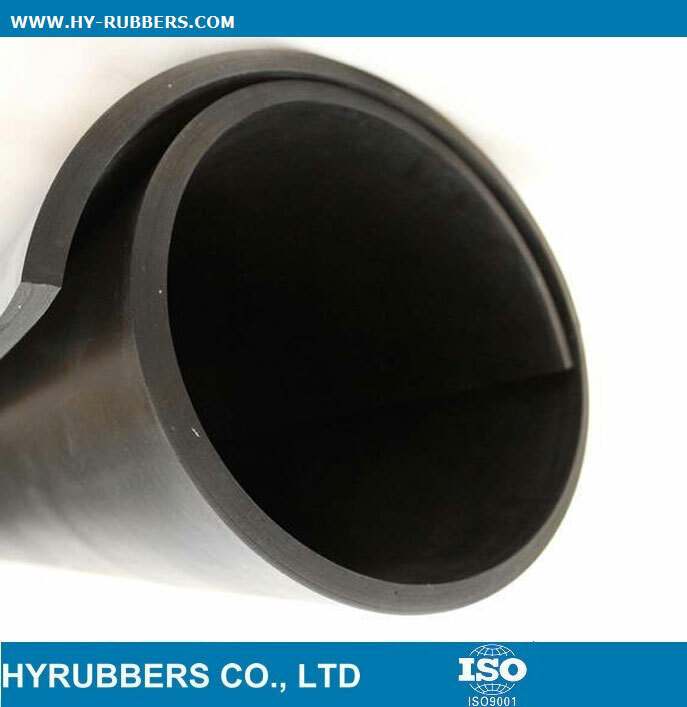 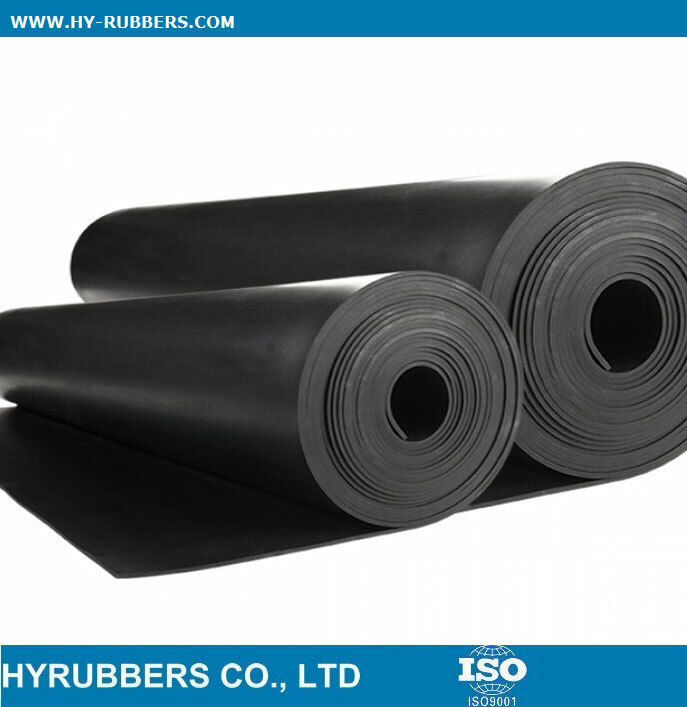 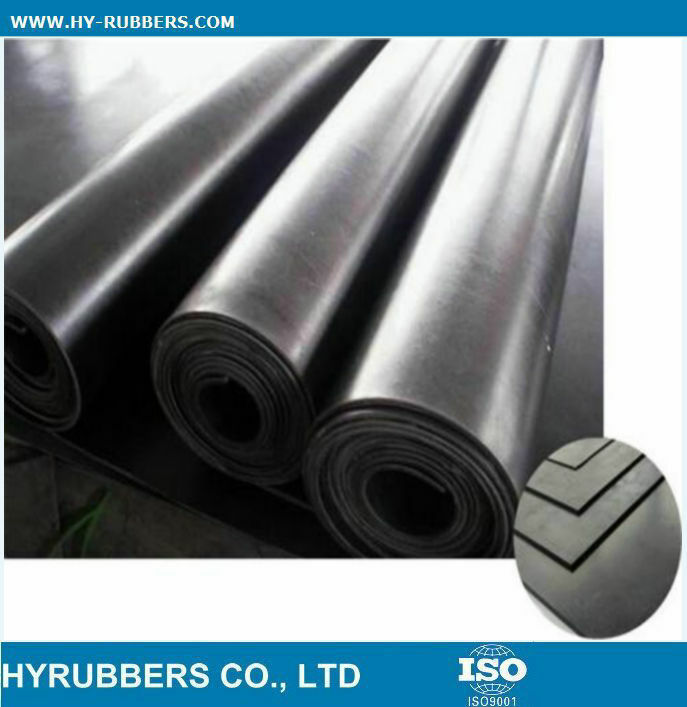 We have the most competitive prices for SBR rubber sheet, to help our clients get large markets. 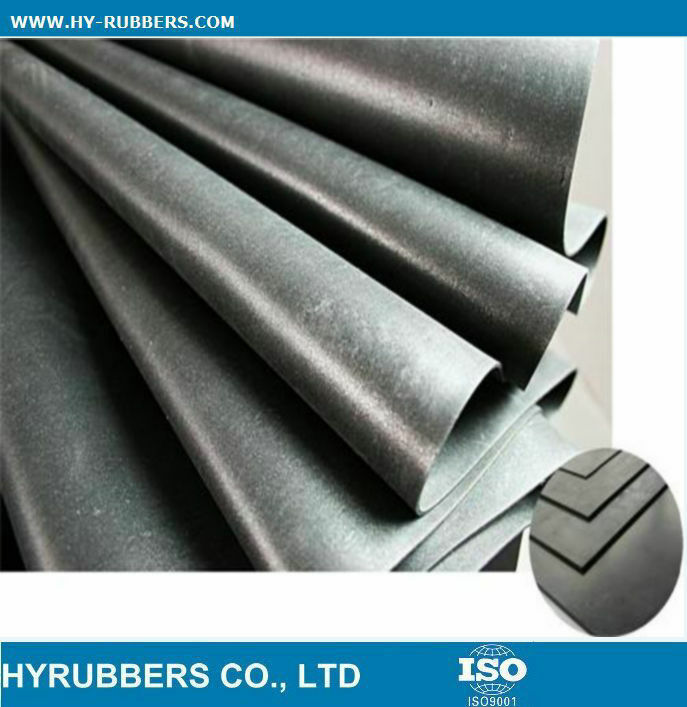 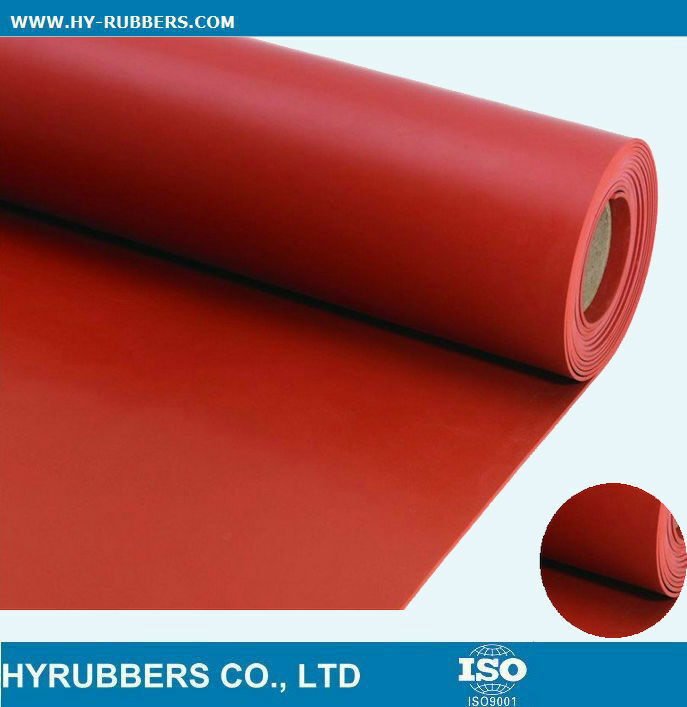 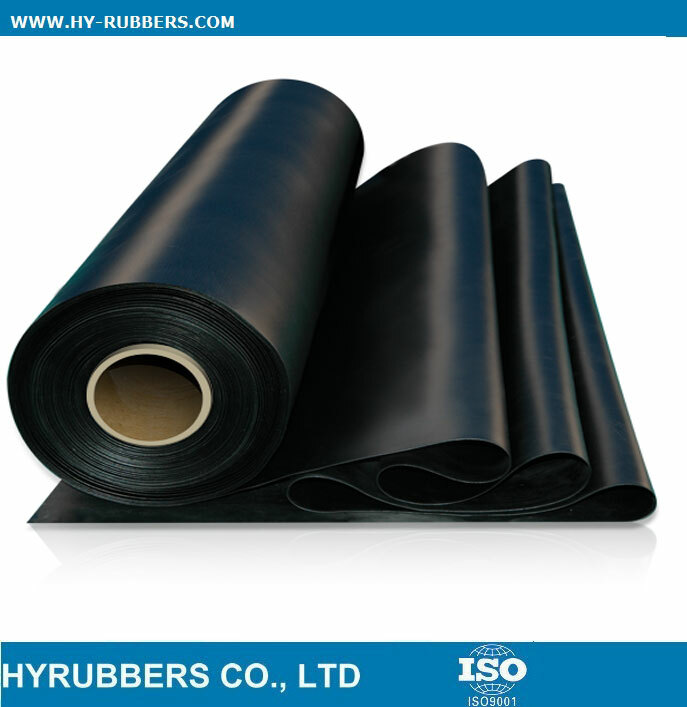 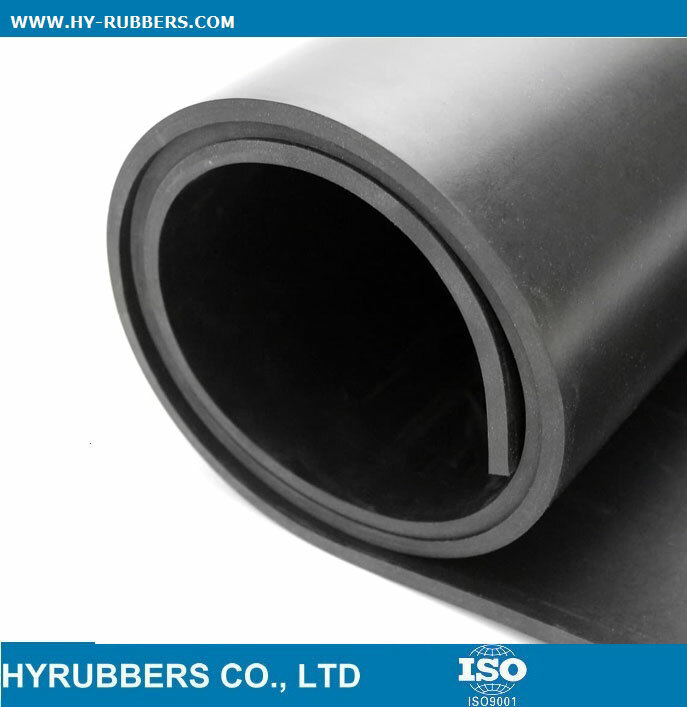 we are professional manufacturer of rubber sheet with our own factory, Our products have passed the certification of ISO 9001:2000 quality management system, And have been exported to south America, Europe, Southeast Asia, Middle east more than 20 countries and regions, Welcome new and old customers visit our factory.